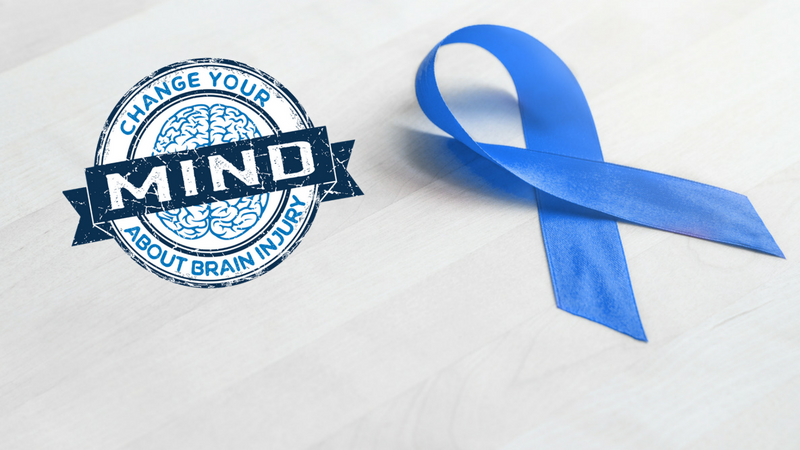 Everyone in the U.S. who sustains a brain injury is diagnosed, treated, and accepted. To advance awareness, research, treatment, and education and to improve the quality of life for all people affected by brain injury. The voice of brain injury. Committed to increasing our resources. Value strategic decisions and action. Improve care and support for individuals with brain injury and their families. Increase awareness and understanding of brain injury and the Brain Injury Association. Increase our capacity to achieve BIAA’s mission. To learn more about the Brain Injury Association of America, please visit their website.